It's been a while since our last blog post, but that doesn't mean we haven't been busy; quite the opposite! 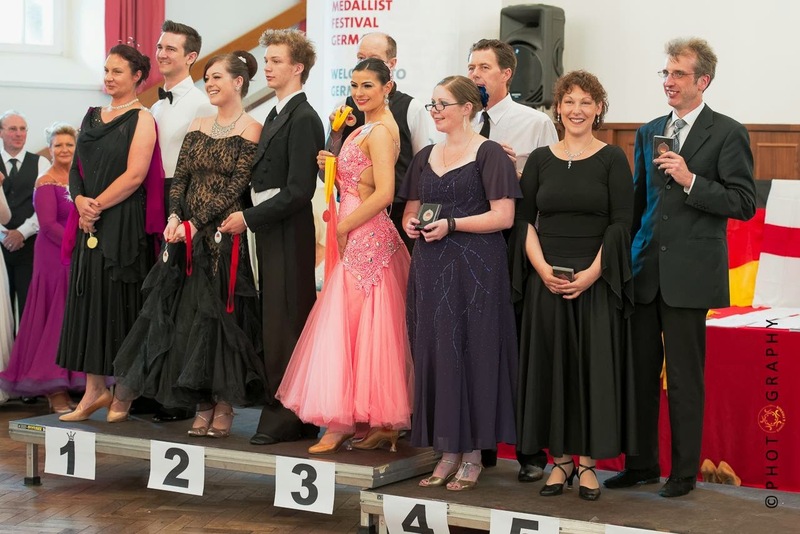 Since we last posted we have been to Germany for a Ballroom dancing competition, had our whole school dance show at Michael Hall Theatre in Forest Row, ran 2 kids dance Summer Schools in Lewes, organised various dance workshops and events with our adult students AND attended a UK ballroom dancing competition to boot! 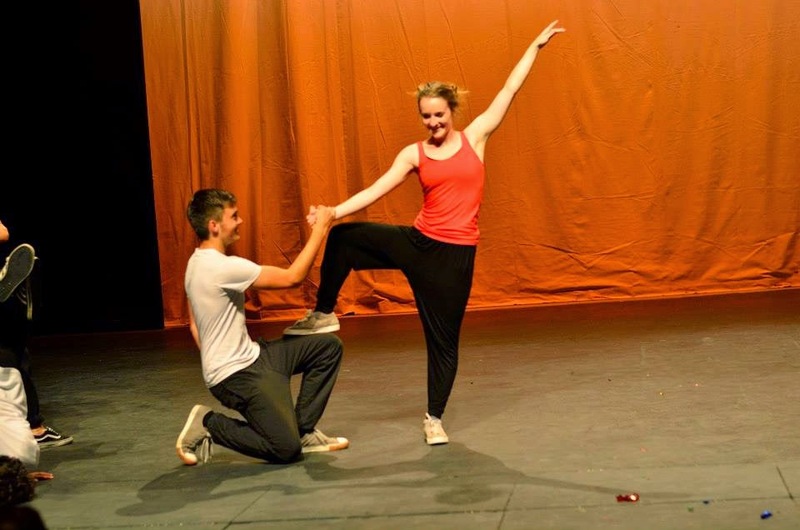 Our Adult Ballet classes and Lewes Fitsteps class have run on Thursday evenings throughout July and August and will continue into the Autumn, with Adult Ballet moving to a Saturday afternoon. Fitsteps classes in Patcham will recommence on Wednesday 10th September with a new start time of 10.00am. New recruits are very welcome! 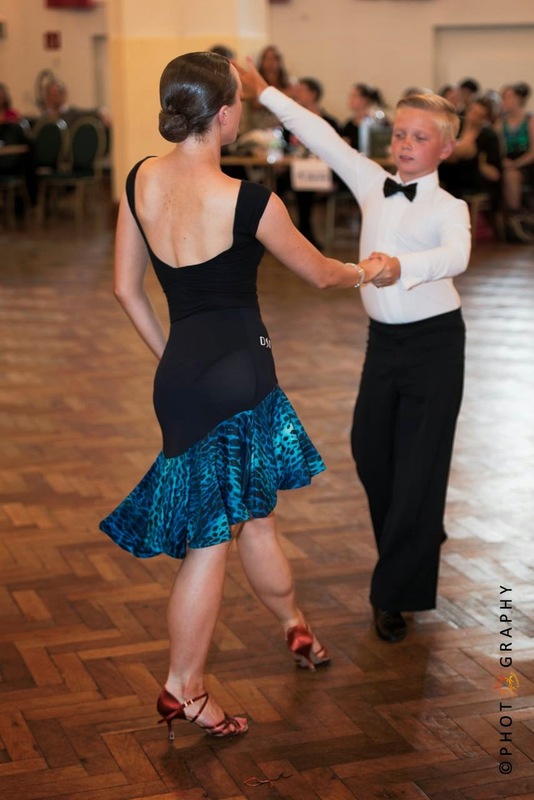 On Friday 5th September at 7pm our Adult Beginners Ballroom & Latin class recommences - new students welcome - and our Second Stage Ballroom class resumes on 12th September. 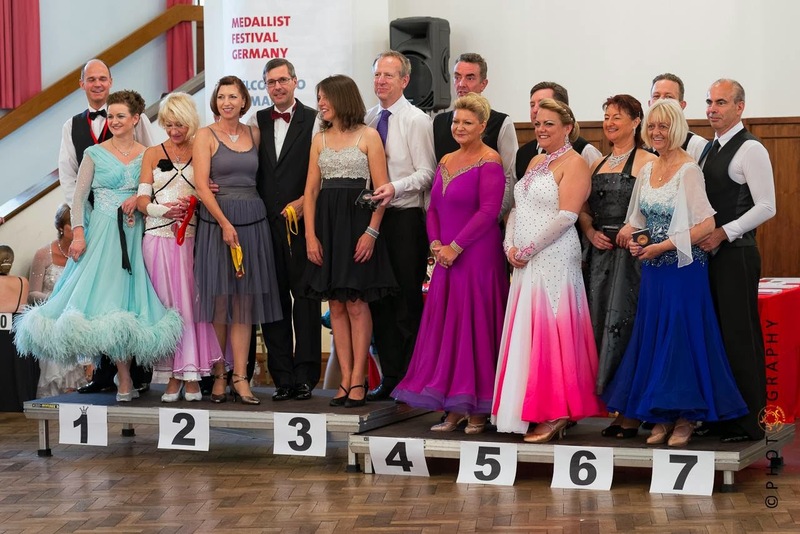 Our more advanced Adult Ballroom classes ran every week through the Summer and we ran a successful Social night on Saturday 16th August. 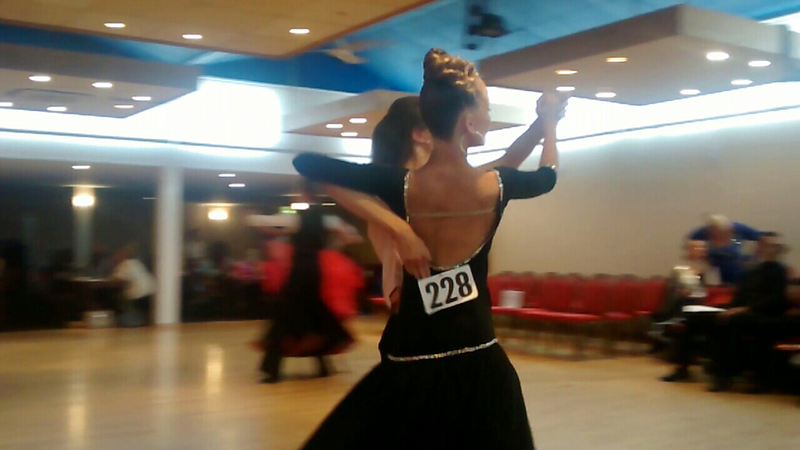 The following week we also ran a Viennese Waltz workshop covering all the basic steps and technique, and even incorporating some American Smooth Ballroom towards the end. The kids have got lots to look forward to this term with new Saturday morning dance classes in Lewes, and of course all of our regular dance classes recommencing in Brighton, Lewes and Danehill. Our children's dance classes restart for the Autumn on Monday 8th September. Many of our competitive dancers from across East Sussex have qualified for the ISTD Ballroom & Latin finals in Blackpool. We also have Autumn Term ISTD Medal Tests which are open to all students. 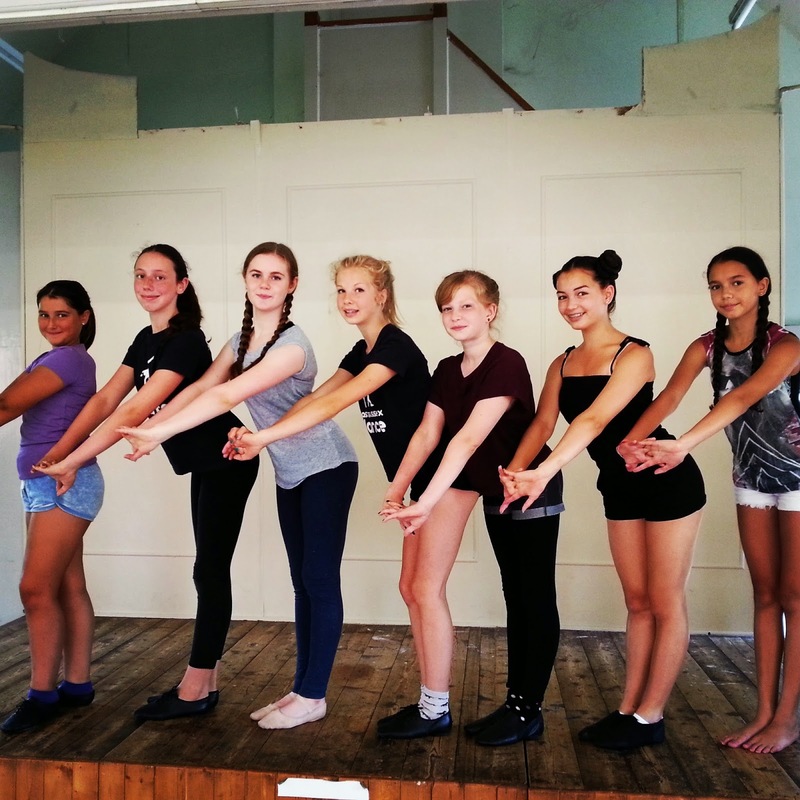 For a full timetable detailing all our dance classes visit our schedule page. 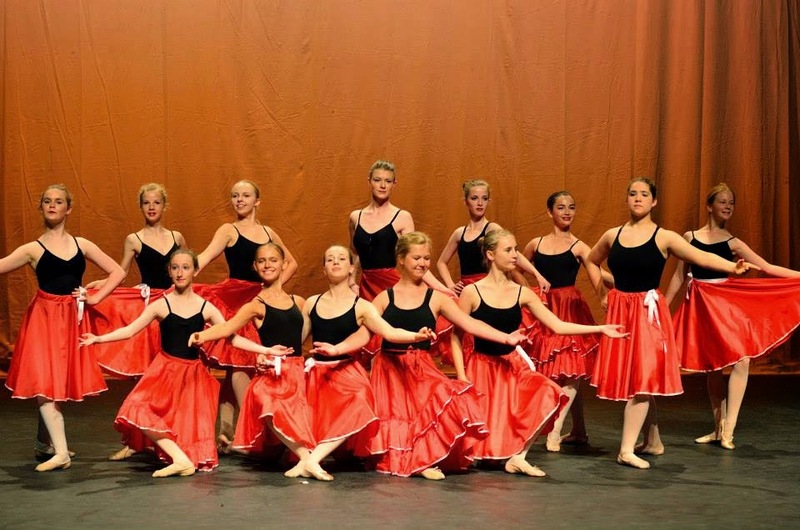 For the latest updates on all our dance classes why not follow East Sussex Dance on Facebook?